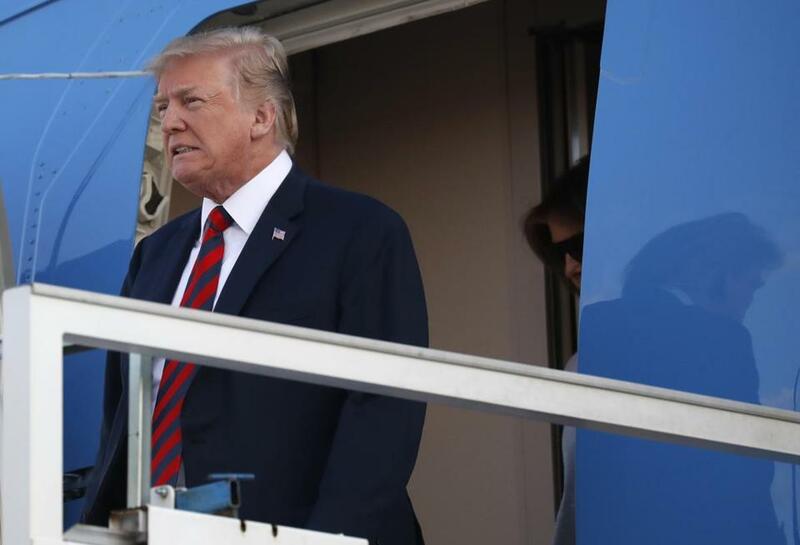 Donald Trump arrives at the airport in Helsinki, Finland, on July 15, ahead of his meeting with Vladimir Putin. President Trump’s trip to Europe has featured one embarrassment and misstep after the other, and inflicted yet more damage on longstanding relationships that have kept the West safe for decades. But it’s Monday’s scheduled meeting with President Vladimir Putin of Russia that has caused the most worried speculation and may require the most serious response. In particular, if Trump endorses any rollback of sanctions imposed after the Russian annexation of Crimea in 2014, or Russia’s return to the G7, Congress and America’s allies must be prepared to defy him. There are ample grounds to fear such an agreement when the two men meet in Finland. Trump’s most recent high-profile diplomatic meeting, with North Korean dictator Kim Jong Un, showcased his weakness as a negotiator. And it shows where the president’s interests lie: He wants something that looks like a diplomatic victory for himself, no matter what it costs the United States. Admittedly, Trump’s hands are more tied when it comes to Russia. He can’t unilaterally unravel the sanctions. But even a public endorsement of, for instance, readmitting Russia to the G7 would amount to a propaganda victory for Putin. Unless the Russians actually change their behavior in Ukraine — and there is no sign that’s even on the table — there is no reason to relax any of the sanctions. In the lead-up to the meeting, much of the commentary in the United States has focused on Friday’s indictment of 12 Russian agents accused of hacking the Democratic Party during the 2016 presidential election, and whether Trump will protest to Putin. 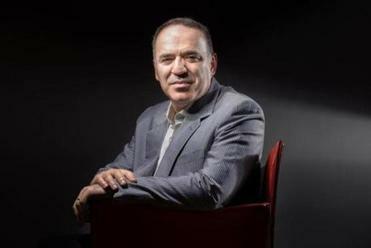 Russian activist Garry Kasparov is convinced that there was collusion between Donald Trump’s campaign and the Russians. Unfortunately, that’s a lost cause at this point. Even if he musters up some pro forma outrage, anything Trump says will be empty words. It’s abundantly clear from his tweets and statements that Trump sees Russian hacking only through the prism of his personal political fortunes, and doesn’t view it as an attack on his country. Would it be nice if Trump admonished Putin for the hacking when they meet on Monday? Sure — especially if he actually meant it. But more important is the rest of the presidents’ conversation. If the meeting ends with a deal that compromises Europe’s security and rewards military aggression, the allies that Trump spent most of last week abusing need to lead the way in pushing back. And Congress and other political leaders will need to publicly assure them that America has their back — even if its president doesn’t.